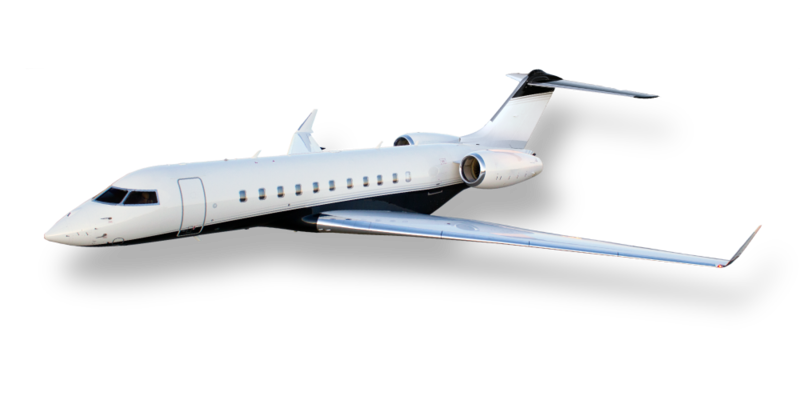 The Global Express 5000 is one of the most luxurious and accomplished business aircraft ever built, accommodating the desires of the most sophisticated and demanding traveler with no compromises. Cruising at Mach .85, fly international missions of up to 14 hours. Runway performance and hot and high airfield capabilities for this ultra-long range aircraft are virtually unmatched. With triple flight management systems, infrared Enhanced Vision and head-up display (HUD); the Global cockpit is truly state-of-the-art. I consent to be contacted in response to this inquiry.